All of the Windowrama windows come standard with an assortment of grid and colour options, most of which will meet or exceed your needs. However, occasionally you need or want more. 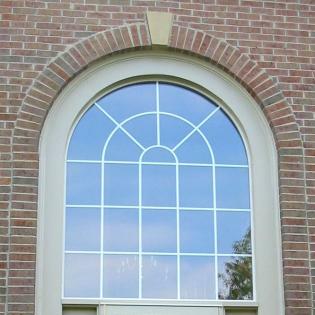 In addition to our regular product line, we offer a variety of window upgrades, together with triple pane glass, custom colours and window shapes, as well as specialty grid patterns. View our collection of grid types, patterns and colours below, and contact us for your custom upgrade.